January 4th is a seminal day in Congo’s history, which serves as a national holiday. On January 4, 1959, ordinary Congolese stood in defiance of Belgian colonialism demanding independence. Congolese in Kinshasa unleashed a spontaneous uprising out of frustration with the repressive Belgian colonial regime. In his critically acclaimed work "Congo: From Leopold to Kabila," Dr Georges Nzongola Ntalaja said the march on January 4, 1959 "sounded the death knell of Belgian Colonialism in the Congo." The unifying chant of the marchers was "Indépendance Immediate" or "Independence Now" in English. The uprising represented the radicalization of the struggle for independence. It frightened not only the Belgian authorities but also the Congolese elites know as évolués. Nine days later on January 13, 1959 both the King of Belgium and the Belgium government announced that in due time Belgium would grant Congo full independence. In the conscience of the nation, the day represents the historic point of departure for the independence of the Congo from Belgian colonialism. The courageous stance by that generation of Congolese served as a key catalyst for Congo’s independence in 1960. Since the 1960s Congolese have celebrated and commemorated that generation’s actions and named the day “la journée des martyrs de l’indépendance,” or in English, independence Martyrs Day. Without a doubt, Congolese of that era made enormous sacrifices for freedom and independence. Congolese continue to make tremendous sacrifice for total independence and liberation from tyranny. The youth have been at the forefront of this fight. During the past couple years, Congolese youth have paid the dearest price in confronting the tyrannical regime of president Joseph Kabila. The Kabila regime aims to remain in power in spite of the Constitution that says he should have stepped down on December 19, 2016. 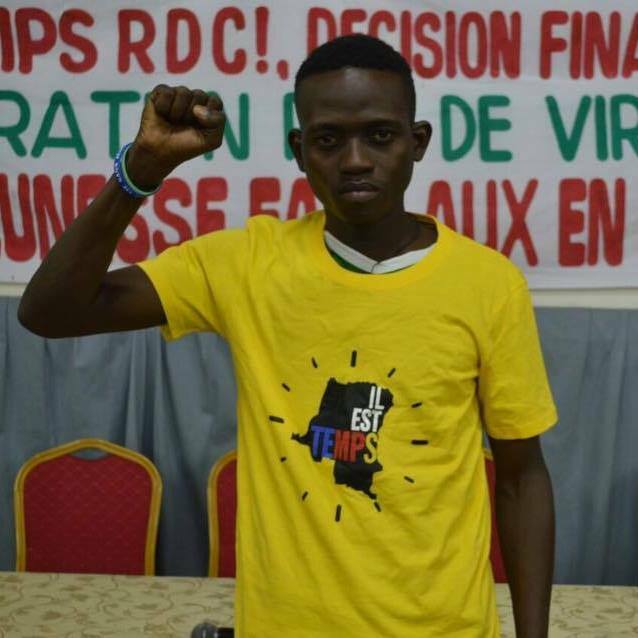 The regime has killed, maimed, jailed and driven into exile young Congolese who have stood up to his regime. During demonstrations on September 19 and 20, 2016, the regime killed 50, injured 107 and jailed 406. Again on December 20, 2016, the regime killed 34, injured dozens and jailed hundreds. 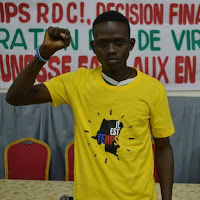 In spite of the agreement struck between the political class and the Kabila regime, the youth continue to stand firm in demanding the departure of Kabila and the respect of the will of the overwhelming majority of Congolese. Courageous Congolese continue to make enormous sacrifices for a better future for the sons and daughters of the Congo? Under the banner of the #Telema movement, youth have risen to resist tyranny, defend the country's constitution and advance the nascent democratic gains. The global community should stand in support and solidarity with the people of the Congo as they pursue peace, justice and human dignity. Join the global movement in support of a peaceful and just Congo by visiting Telema.org!